Officer Helko was killed when his patrol car struck a light pole as he and his partner attempted to stop a car that was fleeing from them. Officer Helko's patrol car struck the pole as he attempted to turn a corner. 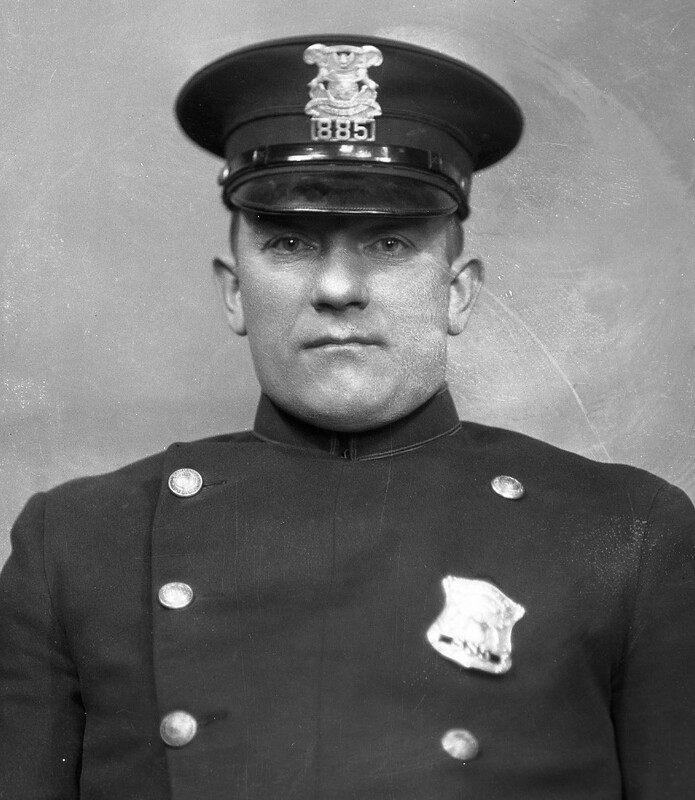 Officer Helko had served with the Detroit Police Department for 7 years.